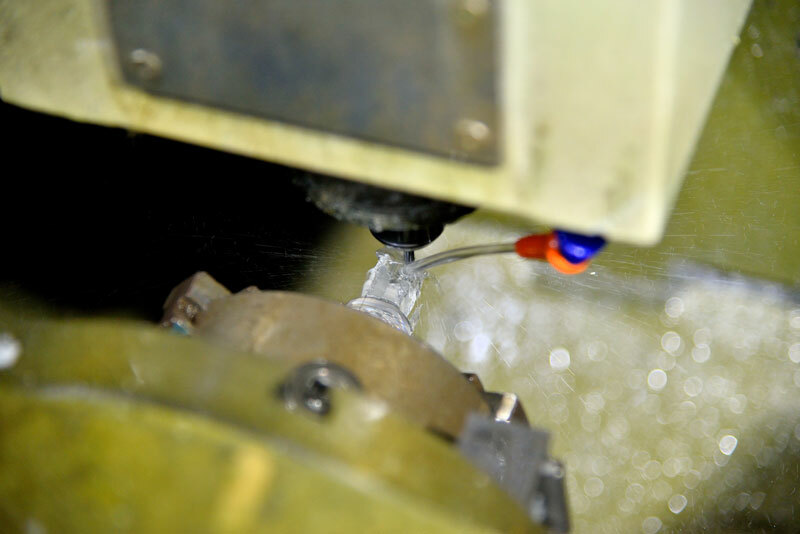 For prototype quantities of custom metal and plastic parts, CNC Machining is often the best process, short of tooling, to match proposed production-part properties. We take your 3D CAD model and create precision CNC (Computer Numerically Controlled) machining paths that guide our equipment to follow every contour and hole. 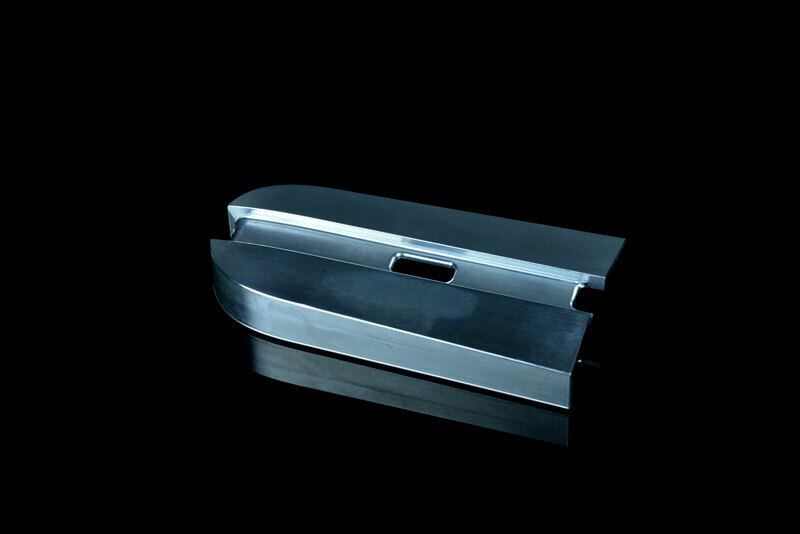 The result is a precisely replicated part, exactly matching your original design. When should I consider Rapid CNC Machined prototype parts? You should choose Rapid CNC whenever you require parts in the exact material you plan on using in production. Other rapid prototype processes can often simulate the final material, but we know there are times when substitution is just not an option. Can you also provide machined parts in production quantities? Yes, we can! APT can help you reduce product costs and increase your competitive edge by utilizing our automated CNC machining capabilities. 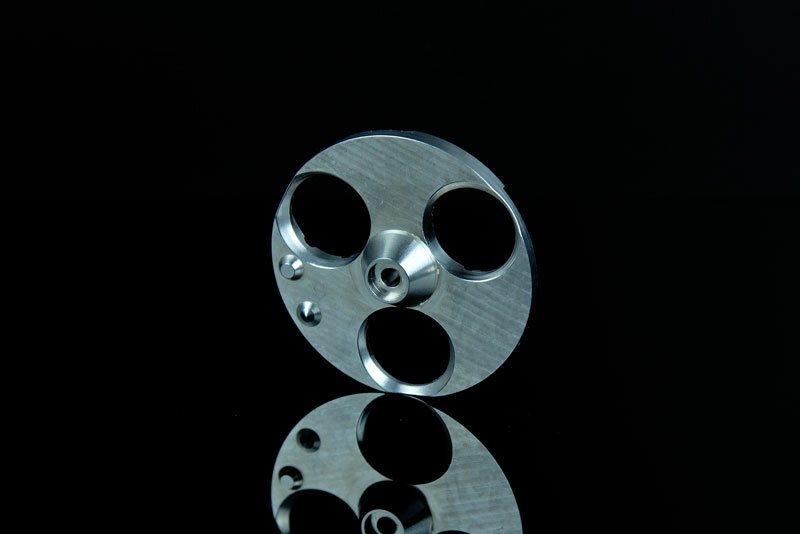 We are committed to provide you with the best machined products and services at the most competitive prices. 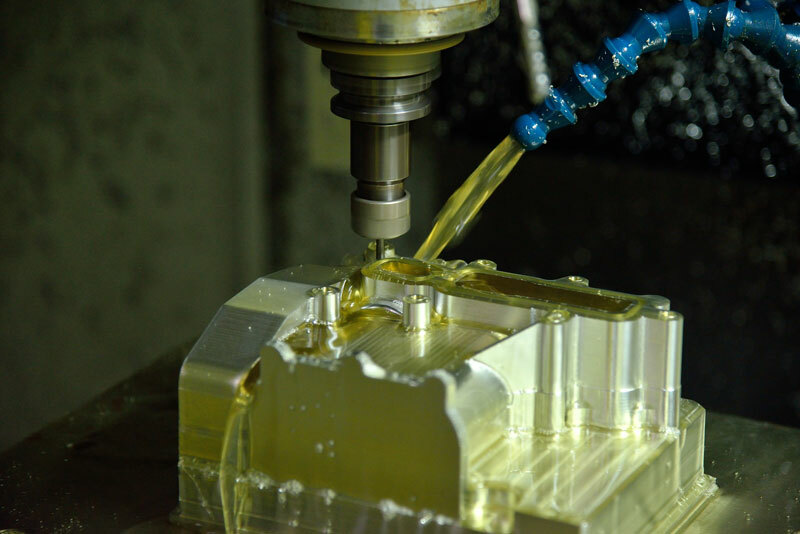 APT’s capabilities include CNC Machining, CNC Milling, CNC Turning, and High-Precision CNC Machining. 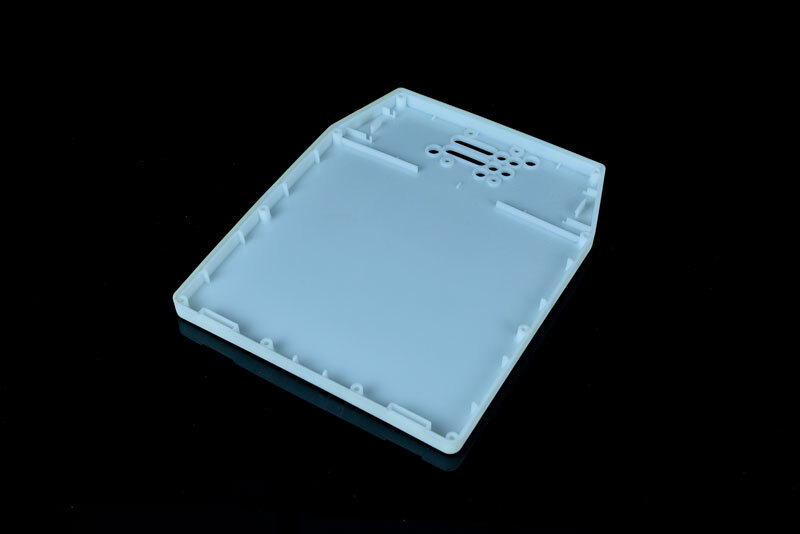 Plastics: ABS, Polypropylene, PMMA ( like Plexiglas® acrylic), PC (polycarbonate, Lexan®), Nylon, POM (Delrin® acetal), and more. 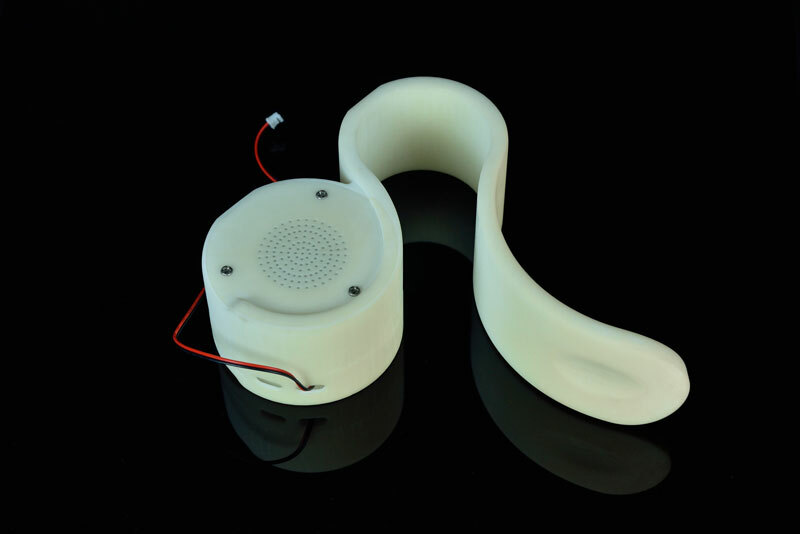 Check out the prototyping properties of plastics. Contact us about other possibilities. Metals: Aluminum, Low-Carbon Steel, Stainless Steel, Brass, Copper, and more. Check out the prototyping properties of metal. Contact us about other possibilities. 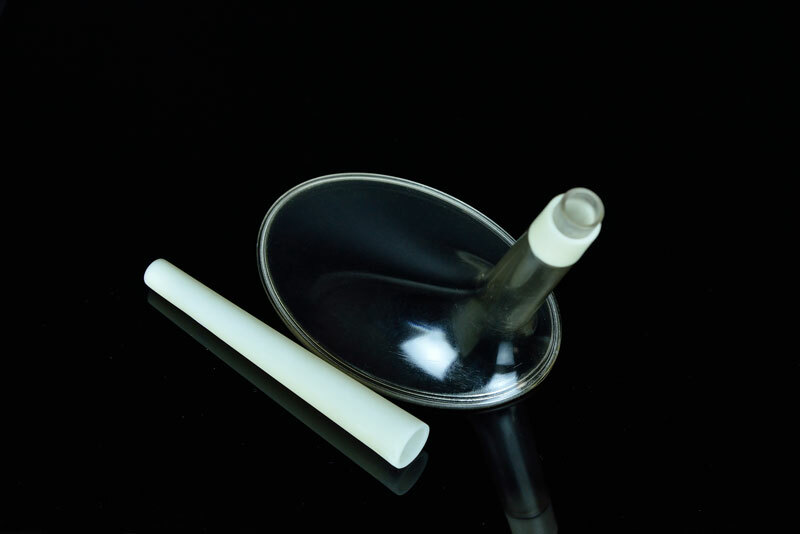 At APT Mold, we have experience making highly cosmetic parts (exterior housings, lenses, etc.) as well as less visible mechanical parts (chassis, brackets, gears, etc.). We service markets ranging from industrial to home appliance, from automotive to consumer products, and from medical to scientific. Please review the following portfolio of parts and products to see the breadth and quality of our work. Do you have similar project? 3D printing is an additive manufacturing process that works best for functional prototypes, complex designs, and end-use applications. We provide 3D Printed SLA (Stereo-Lithography Apparatus) prototypes with a variety of resins, from very clear to opaque white. Stereolithography is a process where liquid materials are turned into solid cross-sections, layer by layer, using an ultraviolet laser. When should I consider 3D Printed SLA prototype parts? You should choose 3D Printed SLA parts whenever speed is of the essence. 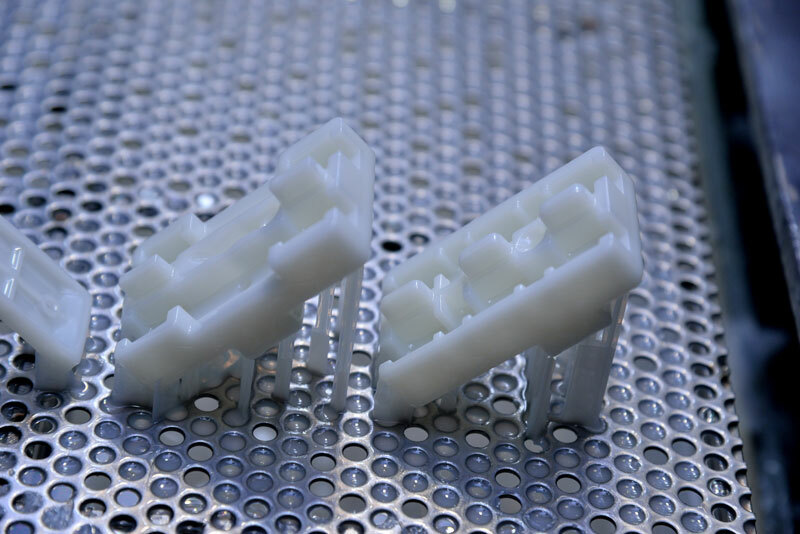 It takes only a few days or less to build parts using the SLA process. And the latest SLA resins are very robust, far more so than earlier resin offerings. 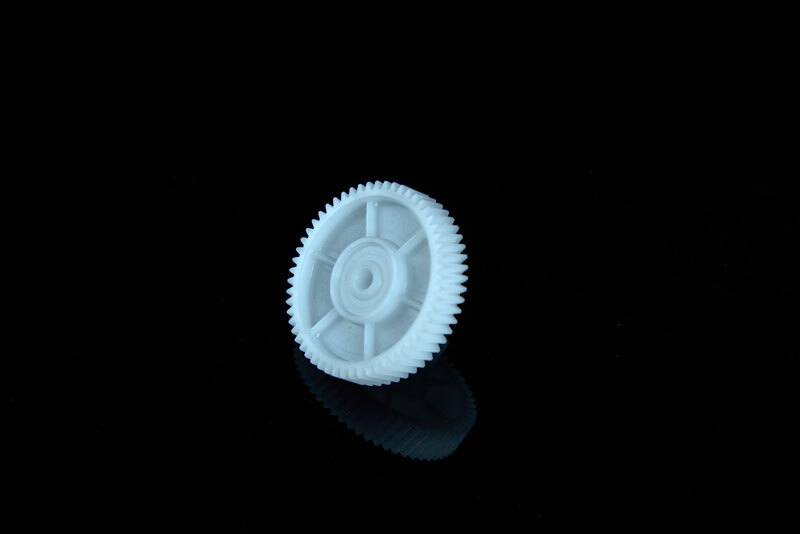 How precise are your 3D Printed SLA parts? The tolerances on SLA parts are typically ± .05 mm (±.002″), and our technology offers the smoothest surface finish of any additive manufacturing process. 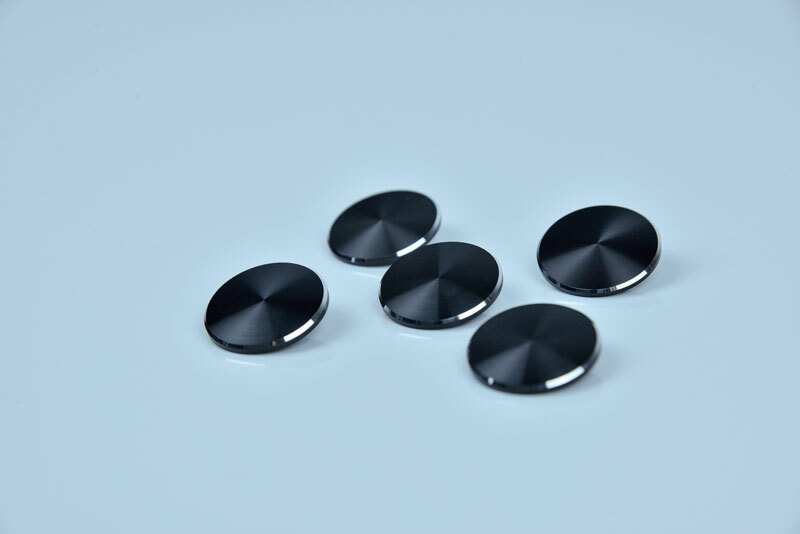 APT’s strict quality control system and sophisticated equipment creates high quality parts every single time. 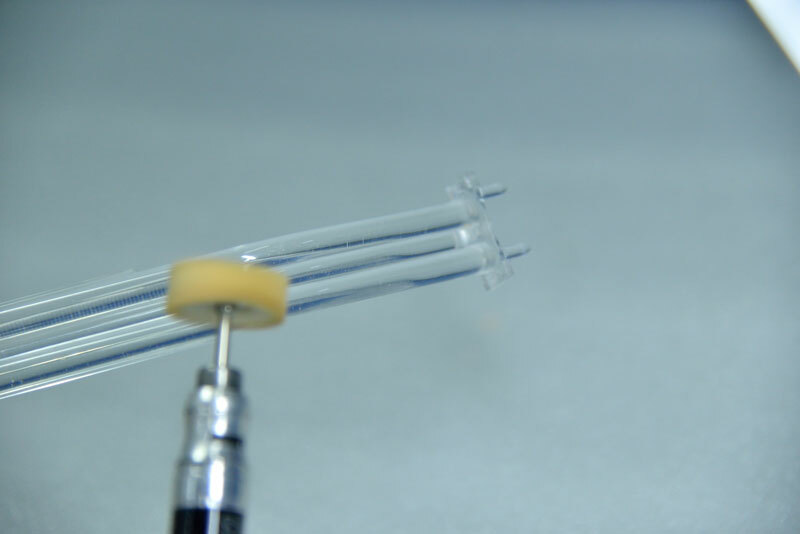 What materials are available using the SLA process? 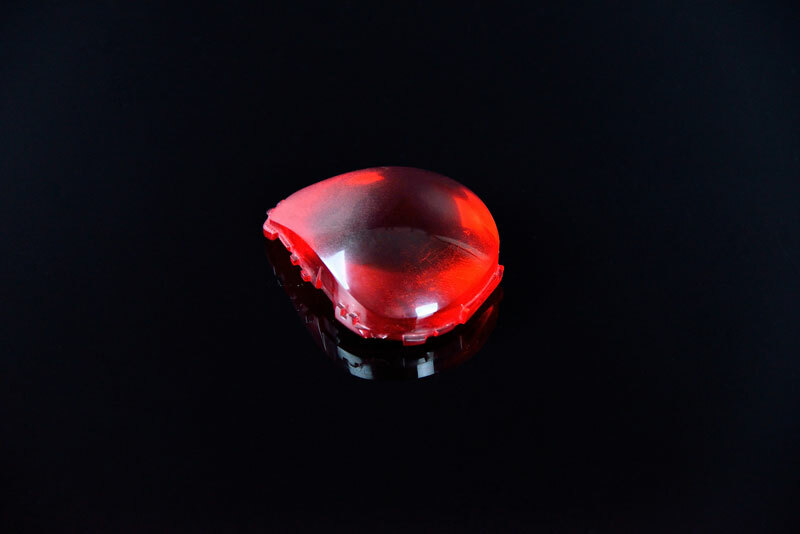 A variety of other SLA resins are also available. Contact us for specifics. 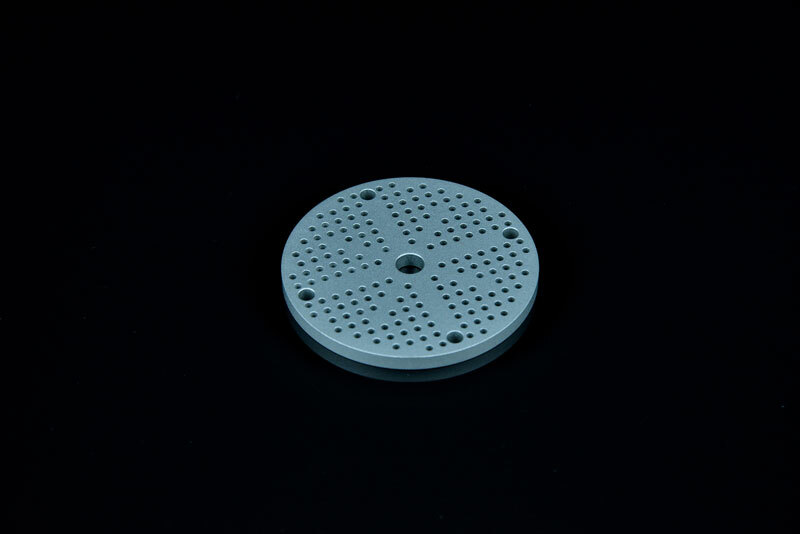 APT can also supply parts with varying types of finish depending on your exact needs. Can you supply parts that are truly transparent? 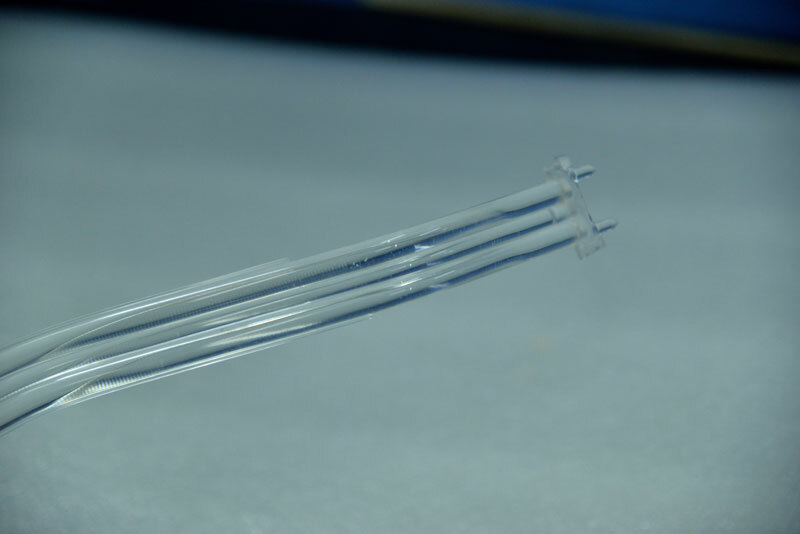 We can supply water-clear parts with a combination of hand sanding, polishing, and clear coating, using either a clear SLA resin or CNC machined clear acrylic or polycarbonate. What kind of metal finishes can you provide? 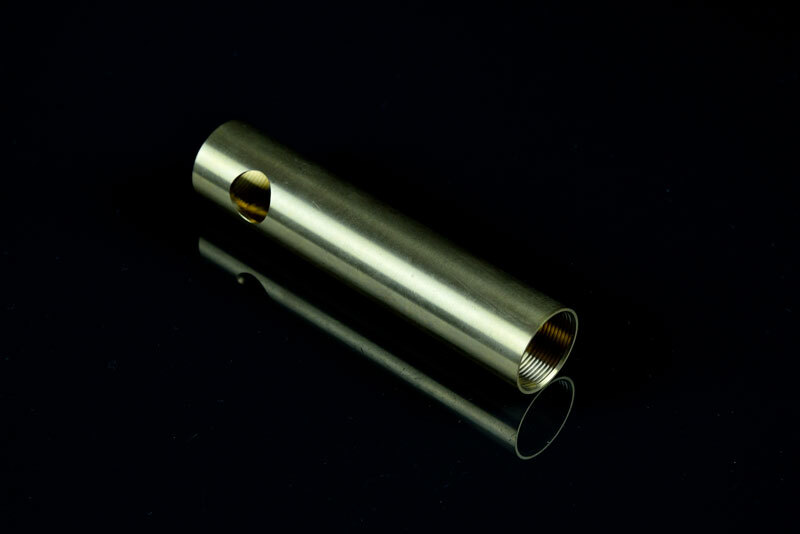 In the case of metal prototypes, we can provide a variety of cosmetic and protective finishes ranging from chromate conversion coats to plating, anodizing, and more. The support from APT team will help you shorten the lead time and cost saving in new product development. We will support your project design for manufacturing. We have innovative ideas based on design. Our manufacturing experience will help you trouble shooting and turn your idea into reality, get things done. 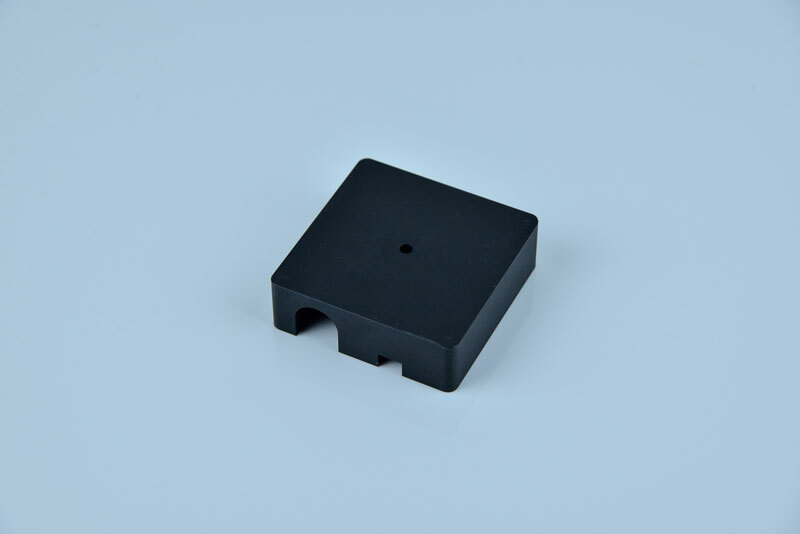 Our rapid prototyping technology in Computer Aided Design(CAD) and Computer Aided Manufacturing(CAM) also with experienced technician will make the parts in high quality. We keep a close eyes on your every project, you will usually receive our quotation and get a reply for project within 24 hours. This will guide you through our very simple quote submission process. We are excited for the chance to earn your business!